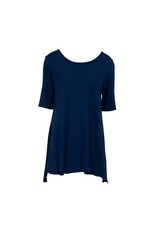 This soft and swingy top is perfect for warm weather style. 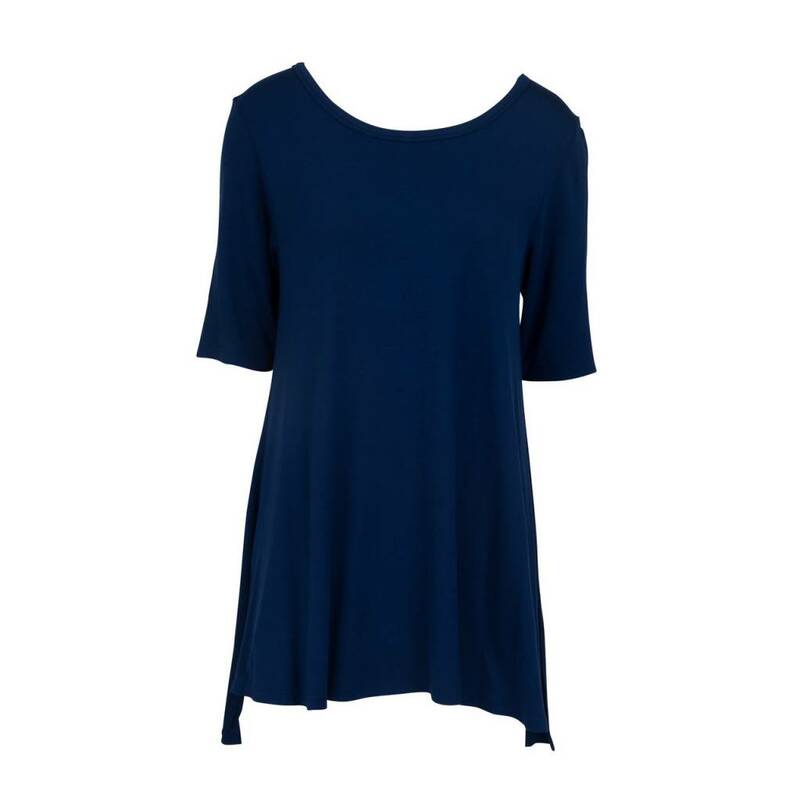 It features flattering details like elbow-length sleeves, a curve-loving shape and side slit that flows. It flatters, it flows, and it's wonderful!